Our Bike Loan Scheme will be relaunching in April. 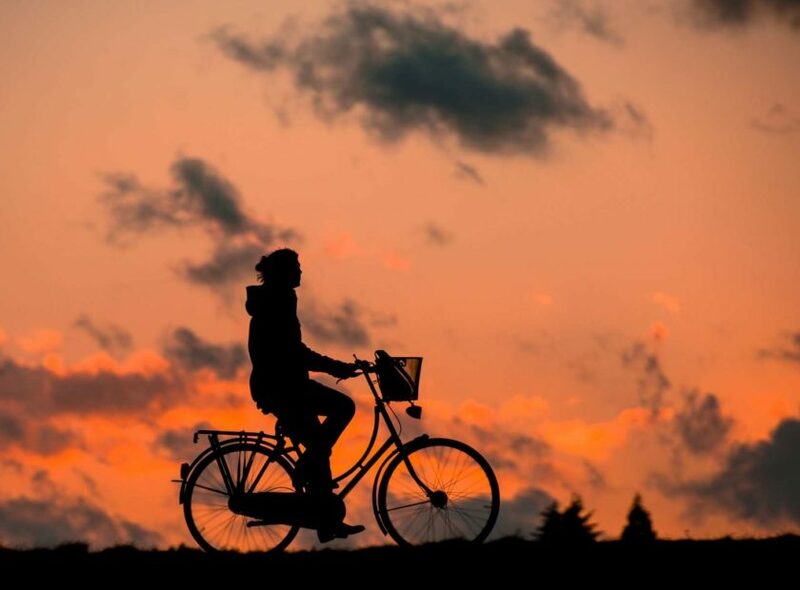 Riding a bike is healthier, cheaper and better for the environment. If you are considering buying a bike to get around, but don’t know if it’s right for you, why not borrow a bike from us first? 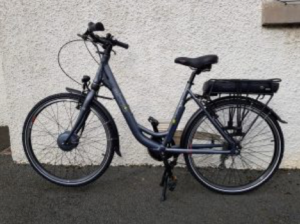 We currently have 2 folding bikes available, one electric folding bike that can be borrowed for up to a week and a non-electric bike that can be borrowed for up to a month. We will have more bikes available in Spring 2019. In addition to the bikes, we loan out locks, lights and helmets. Bikes can be borrowed on a Tuesday, by prior arrangement only. If you can’t manage a Tuesday, let us know and we’ll try to accommodate you. 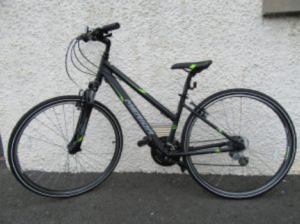 Email info@greenerkirkcaldy.org.uk or phone 01592 858458 to arrange a meeting to collect the bike. We have a waiting list for bikes so you may not be able to borrow one right away. 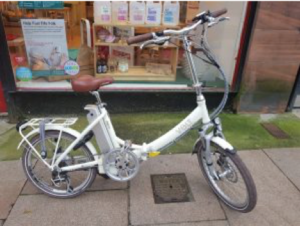 Electric Folding Bike – can be borrowed for up to a week. We need to see 2 forms of ID – 1 photographic and 1 proof of address before you are able to borrow a bike.We also require a £50 cash deposit. The money will be refunded on return of the bike. 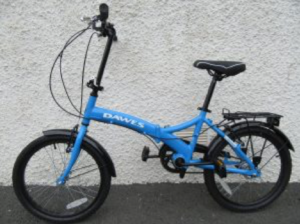 Folding Bike – can be borrowed for up to a month. We need to see 2 forms of ID – 1 photographic and 1 proof of address before you are able to borrow a bike. Can be borrowed for up to a month. We need to see 2 forms of ID – 1 photographic and 1 proof of address before you are able to borrow a bike. We also require a £50 cash deposit. The money will be refunded on return of the bike.